A lot has been going on around the Mediaforce office lately. So much so we haven’t been able to blog about any of it! In the spirit of spring we’ve made a resolution to refresh and rejuvenate our blog with all new tips and tricks regarding every aspect of our business. The most obvious change is our new look. 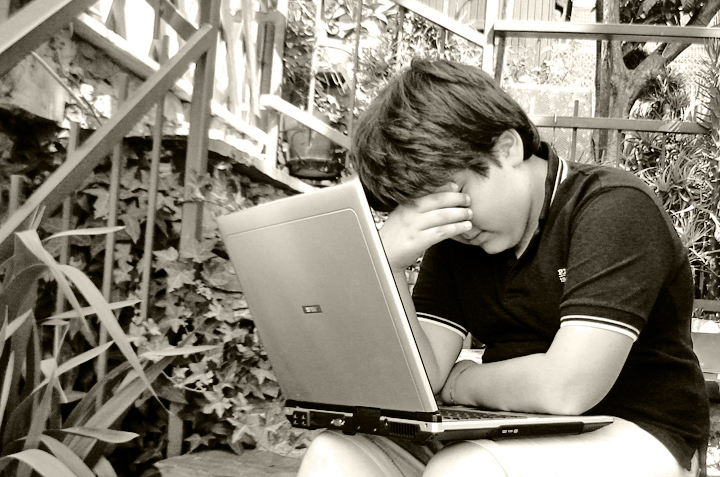 It’s an oversight by many digital agencies to carry out some level of active neglect for their own online presence. 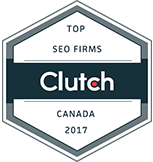 If we’re getting clients there isn’t anything wrong right? Being too busy is one of those great problems to have. If you can’t see it, it’s not there! Wrong! While being busy is great, we tell our clients that they can always be busier. Longevity is achieved, much like great bacon, through eternal vigilance. Constant change and improvement is what separates you from the other guy. 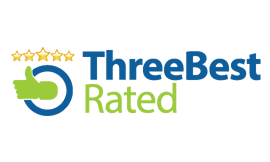 As such, we decided to live what we preach and put our foot down to create this new and easy to use site to show off our clients and the work we’ve done for them and also to inform users new and old about what we have to offer. This is something that has been a work in progress for a number of months. 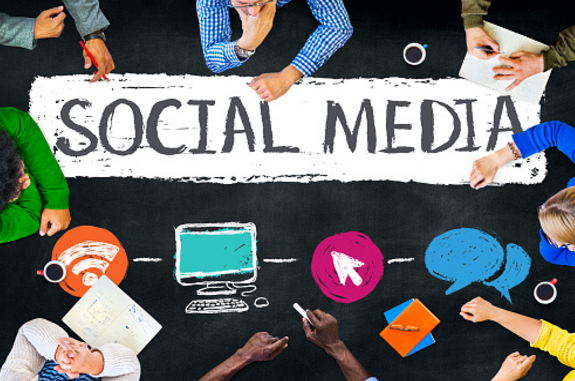 Mediaforce has classically provided marketing, website maintenance, and content services all in one monthly fee. This has worked well for our clients in the past but isn’t really feasible in the current landscape of the web. 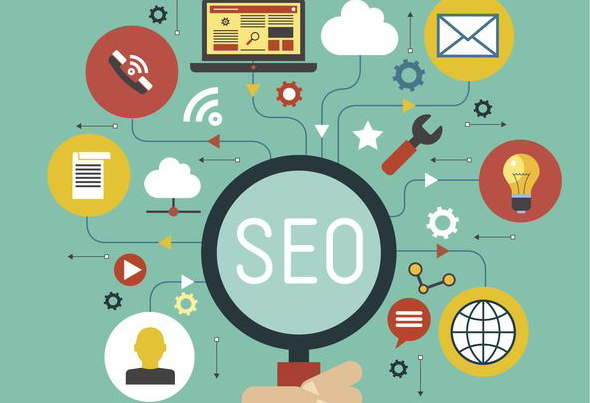 With social media, constantly changing rules regarding search engine best practices, and the ever present battle to defeat your page 1 foes on Google, we have decided to go with a more focused approach. Instead of one monthly service called “maintenance”, we have split our monthly services by department and focus. Marketing and Maintenance are two separate programs with very focused objectives and results. This helps us give you the best value for your investment. 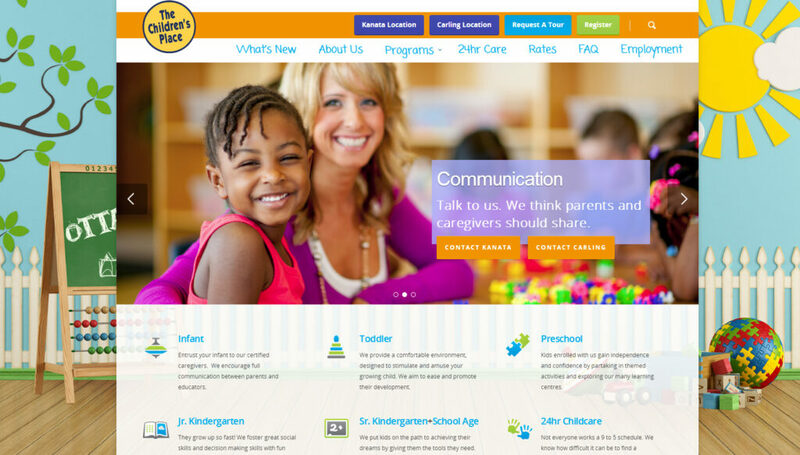 The Childrens’ Place has been a Mediaforce client for a long time and we decided to give their newest face lift a colourful and fun new spin on their site. Beyond that we also implemented many new features designed to get prospective parents talking to their staff about registrations! Lagois is another long time client of Mediaforce. 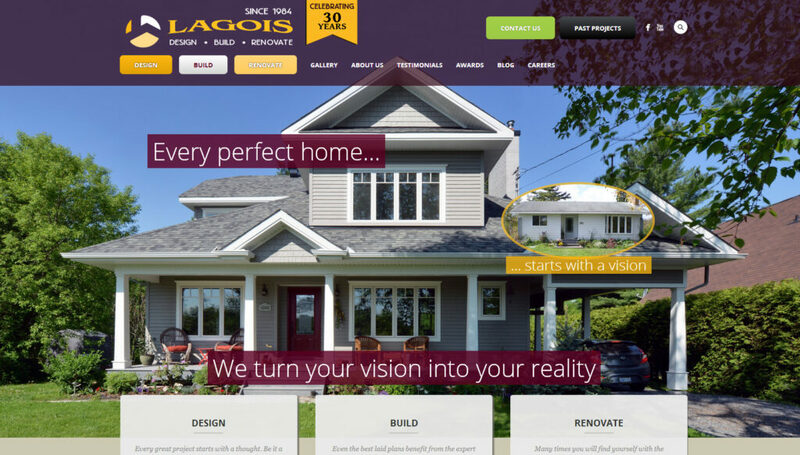 Lagois recently underwent a refresh of their brand and wanted us to create a new website that reflected this new brand as well as their core values. We also added significant emphasis on the visual aspect of their work to help drive prospective clients to contact their sales representatives. 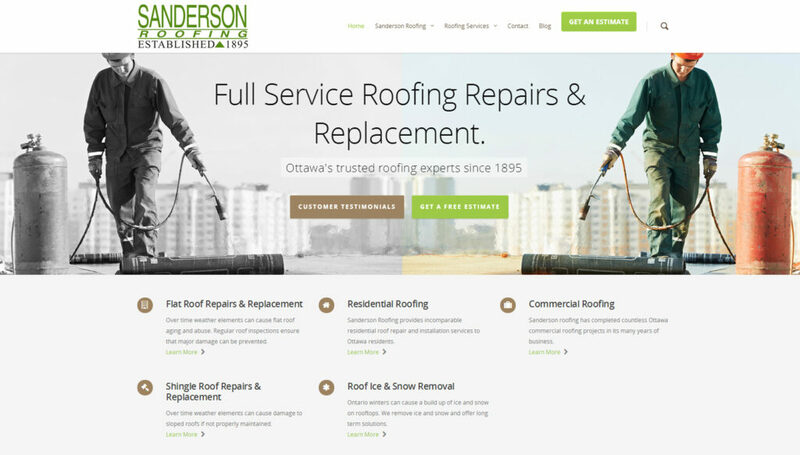 Sanderson Roofing has been a staple of the Ottawa roofing industry for over 100 years. While they haven’t been with us quite that long we’re proud to have a long history of working with them. We redesigned their site to give it a more up to date look and take advantage of new browser techniques as well as mobile devices. That pretty much sums up what’s new around the Mediaforce world. Check back for new updates and be sure to check in with us about your next project, we’re on a roll! Justin is Mediaforce's resident Wordpress expert with over 10 years of experience in the industry.